Passion for working with children who have special needs. 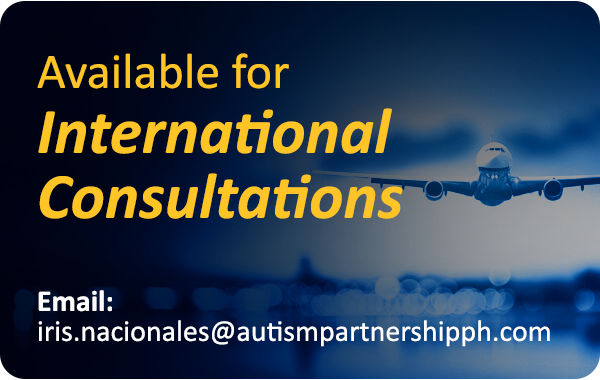 Autism Partnership is committed to a policy of equal opportunity and is keen to reflect the diversity of the Singapore society at every level within the organization. We welcome applications from all sections of the community. 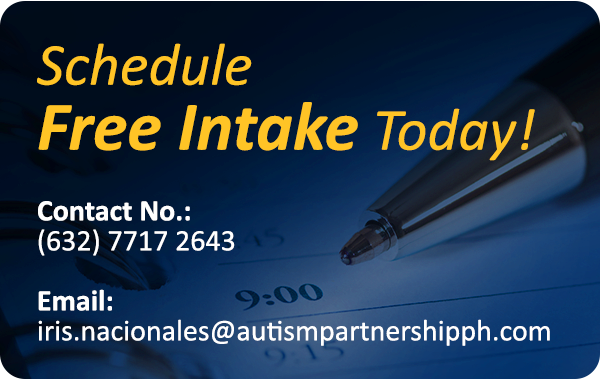 In line with the Autism Partnership’s Child Protection policy, any appointment is contingent on thorough checks.